In this policy, the words “we”, “our”, and “us” refer to HealthCheckup.com owned by Best Doctor Private Limited. 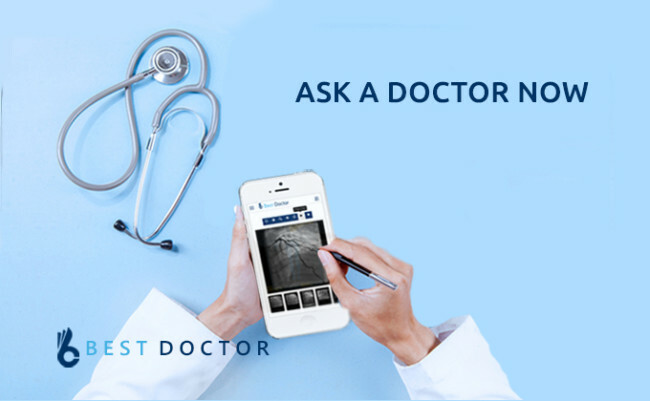 (“Healthcheckup”) and the privacy mechanism outlined identify personally identifiable or personal information that may be collected, how such information is used, and the choices you have regarding our use of this information. In the events like visiting or using our Services, we may collect user’s name and email address when you choose to sign up for newsletters, submit your opinions, contact us or sign up for an account on our Services. We may also additionally collect your birth date, gender, zip/city marital status, health information (when you were diagnosed, what medications you’re taking) when you download our apps, sign up for and use our mobile application available at play store given at the website. When you download and use our apps or website, we automatically collect information on the type of device you use and operating system version. We use the above information to send you newsletters, respond to customer service requests, administer your account, respond to your questions and concerns, etc. If you share an article, post or content with a friend/contact, we will collect your friend’s/contact’s name and email address. This information will be used for the express purpose of sharing the article, post or content. After that use, the information will be deleted and not be maintained, stored or otherwise retained by HealthCheckup. Similar to most health websites, we also gather certain information automatically. This information may include Internet protocol (IP) addresses, browser type, Internet service provider (ISP), referring/exit pages, the files viewed on our site (e.g., HTML pages, graphics, etc. ), operating system, date/time stamp, and/or click stream data to analyze trends in the aggregate and administer the site. We use mobile analytics software to allow us to better understand the functionality of our mobile application on your phone. This software may record information such as how often you use the application, the events that occur within the application, aggregated usage, performance data, and where the application was downloaded from. We do not link the information we store within the analytics software to any personally identifiable information you submit within the mobile app. To Enhance our Services at HealthCheckup: We may share your information with third parties who provide services on our behalf to help with our business activities such as email service providers, data analyzers and business intelligence providers for the purpose of enhancing our products and services. These companies are authorized to use your personal information only as necessary to provide these services to us. Third Party Marketing: We may also wish to share your information (including email address) with third-party business partners so that they can market their products or services to you. Before sharing your information for this purpose, however, we will disclose the proposed sharing to you and obtain your consent, or opt-in, to such sharing. If you do not opt-in, we will not share your information for this purpose. If you have a question regarding opt-in, please contact us at support team at HealthCheckup.com. Upon request HealthCheckup will provide you with information about whether we hold, or process on behalf of a third party, any of your personal information. To request this information please contact us at info@healthcheckup.com or go to the “Edit your Profile” section on your account by singing in. You may also access, correct, or request deletion of your personal information by contacting us through the above options. We will respond to these requests within the given turnaround time. You may sign-up to receive newsletter or other communications from us. If you would like to discontinue receiving this information, you may update your email preferences by using the “Unsubscribe” link found in emails we send to you or at your member profile on our website or by contacting us at info@HealthCheckup.com. 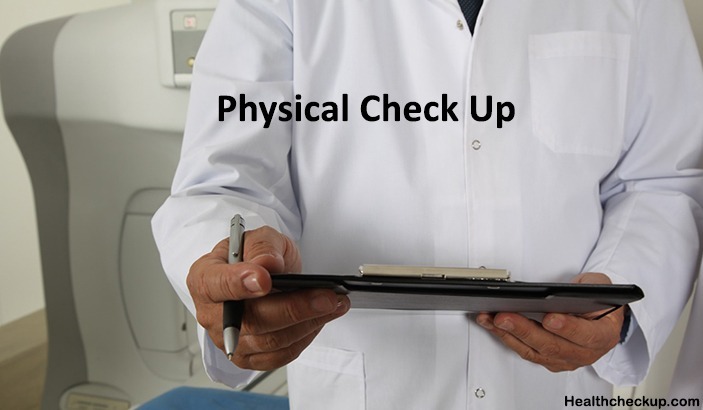 In certain situations, HealthCheckup may be required to disclose personal data in response to lawful requests by public authorities, including to meet national security or law enforcement requirements. The security of your personal information is important to us. We follow generally accepted standards to protect the personal information submitted to us, both during transmission and once it is received. If you have any questions about the security of your personal information, you can contact us at info@HealthCheckup.com. Are You Familiar With Count of Epithelial Cells in Urine During Pregnancy?